Has sewing been your lifelong passion? Or perhaps you’ve discovered you’re a talented potter? 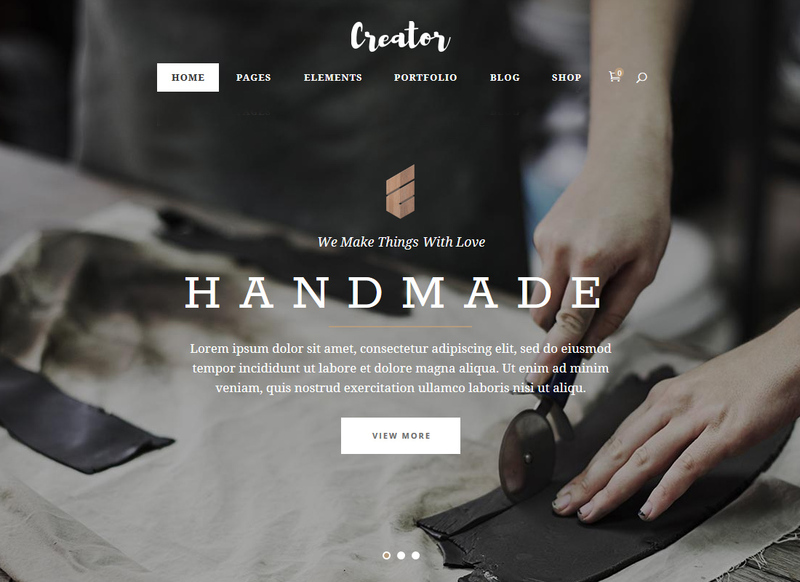 These best 20 handmade WordPress themes give you the chance to turn your hobby into a business. 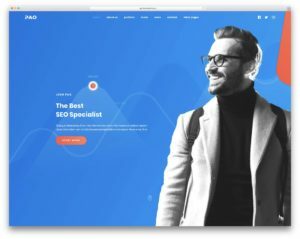 So, if you’re about to build your own website, these amazing WordPress themes can be a good starting point for you. 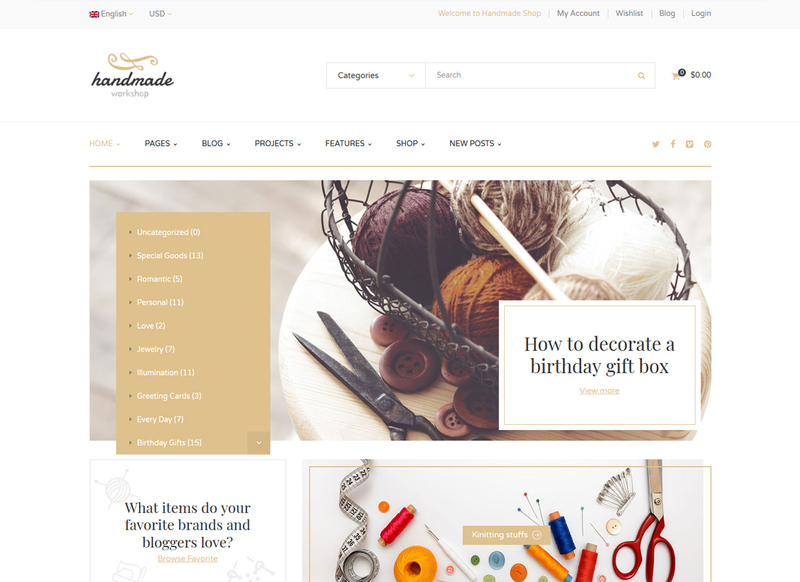 This is a great route for finding the best handmade WordPress themes & picking the right for you. The reason behind it is that all of them include the most advanced features you might need to stay ahead in today’s competitive world. What’s more, the powerful drag’n’drop page builder, WooCommerce integration, cross-browser compatibility and sure thing responsive design. Your task is to drive customers to your store with first-class images that influence the decision-making process of your potential customers. Take the stress out of selling and make sure the right eyes see your beautiful handmade goods. Love what you do and be ready to manage your own online store like a pro. Enjoy these 20 handmade WP themes and choose the one that suits your particular needs best..
Offering a mixture of elegance and handcrafted objects, Handmade is the theme to trust. First, this WooCommerce ready solution allows adding an e-store functionality to your site in a matter of 5 minutes. If you like stylish designs, Creator can be your safe bet. 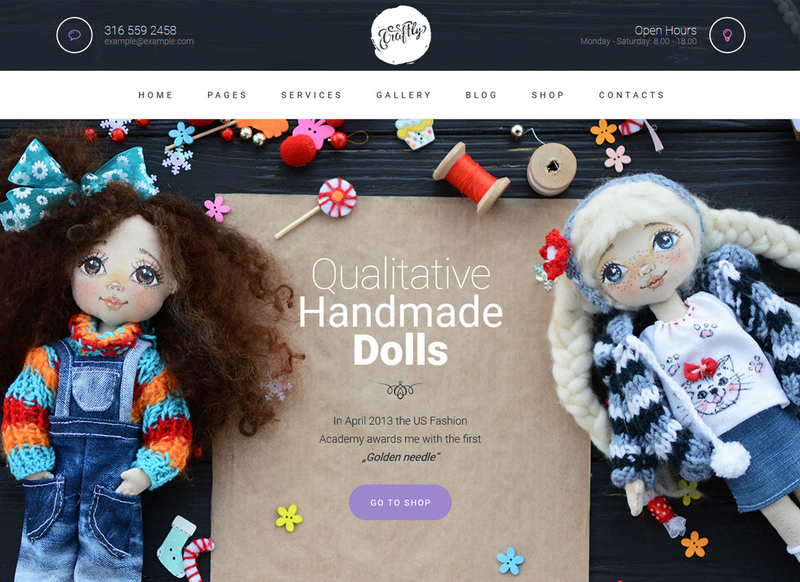 Crafted for arts, crafts & handmade businesses, this premium WP theme can help make your website stand out. To create a professionally looking website you need a top-notch WP theme you can trust. Take a look at DOODLE. 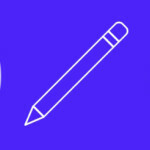 With tons of header options, you can add awesome headers to your pages, posts and projects. 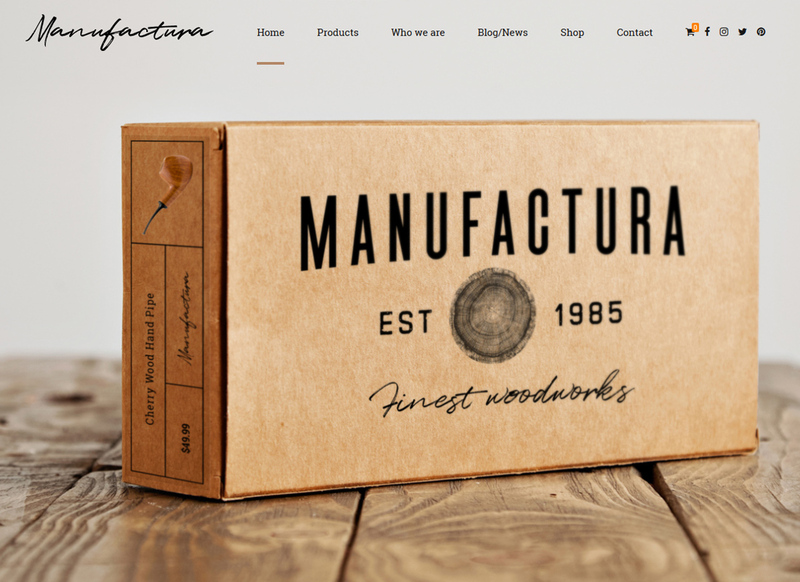 Manufactura is another specimen of the best handmade WordPress themes that can catch your eye. 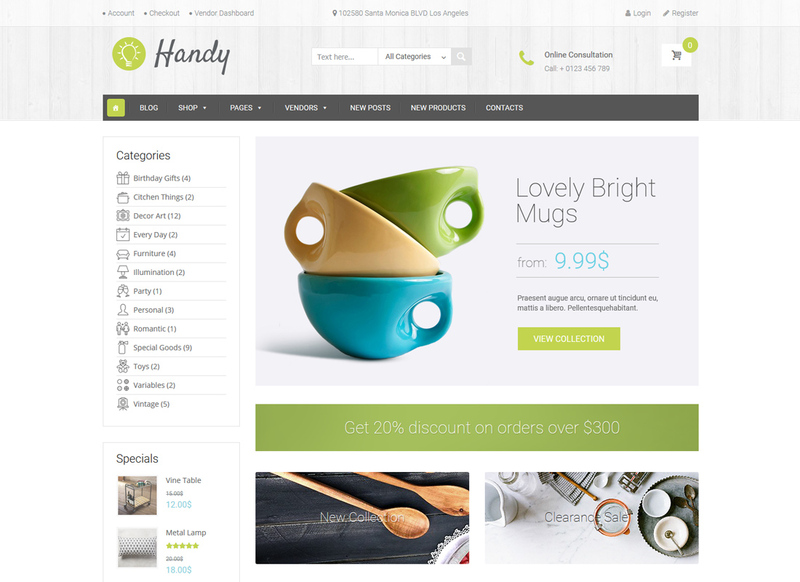 It fits for crafts & handmade websites, carpentry or jewelry shops. If you fancy yourself an artist and want to try your hand at selling your work, Craftly is second to none to make it happen. 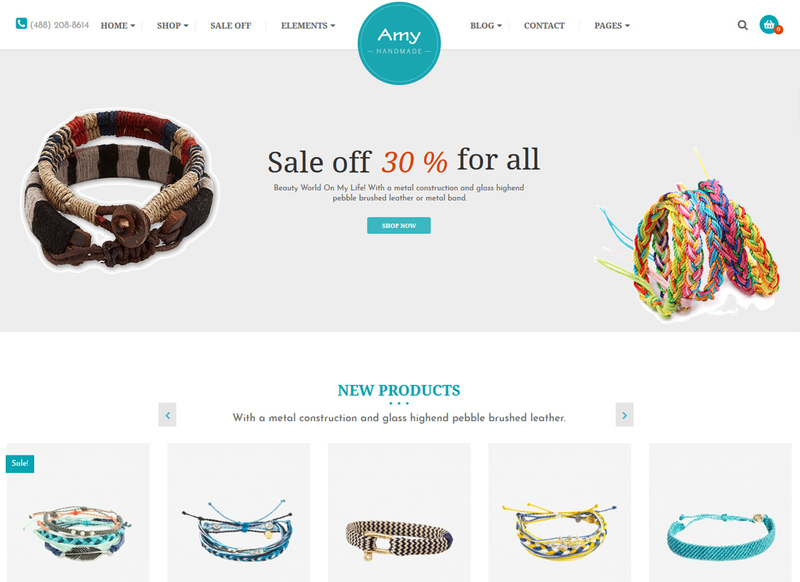 Its eye-catching design suits well for online stores selling handmade crafts, gifts, wedding accessories, and more. 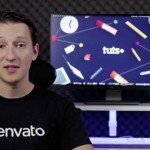 Looking for an elegant solution for your future online store? 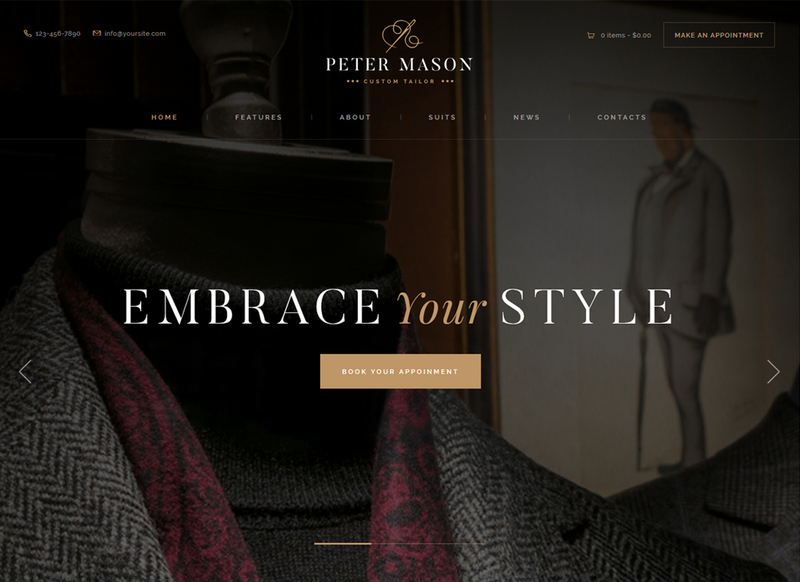 Take a look at Peter Mason. This WooCommerce ready template allows you to launch a custom tailoring or clothing store within minutes. If you like clean and minimalist designs, then Handy is worth your attention. 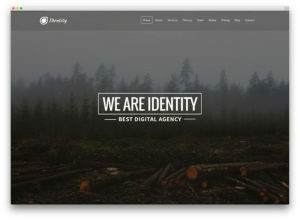 In fact, its beautiful design and tons of powerful features make it one of the best handmade WordPress themes to date. Meet Passion – one of the best marketplace WP themes. Designed to suit the specific needs of craft websites, Passion can help you stand out early in the game & make your own mark. 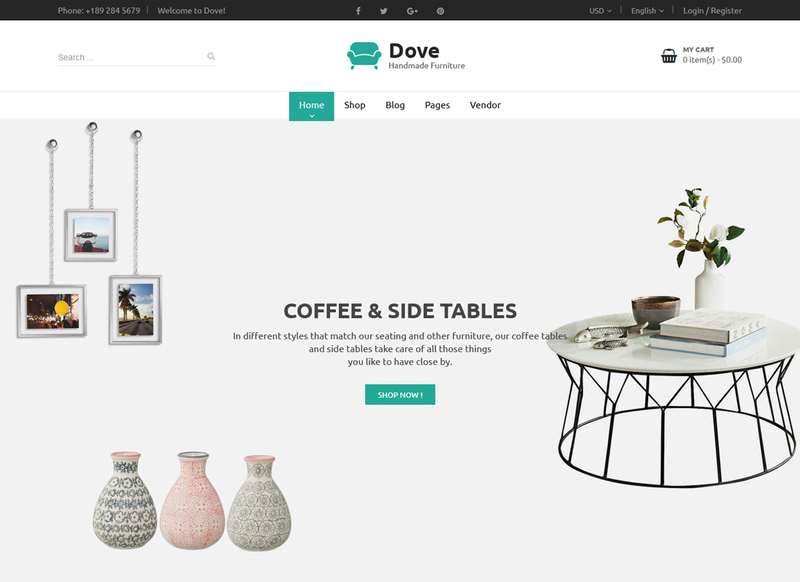 Dove is a great choice for handmade websites and furniture shops. GDPR compliant, Dove includes WooCommerce integration, powerful WPBakery Page Builder and a reliable support. 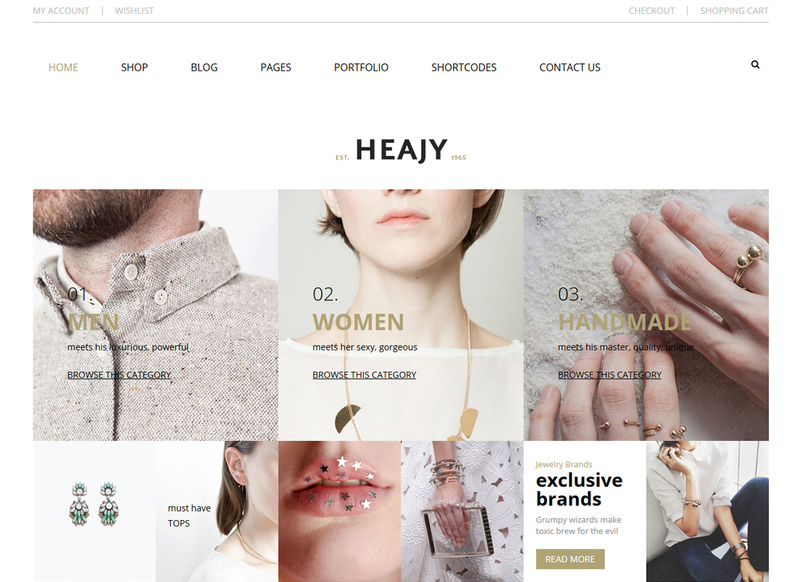 If you’re looking for something beautiful, Heajy is the theme to explore. This elegant template comes jam-packed with many amazing features and unlimited homepage layouts to help you boost your business to incredible heights. 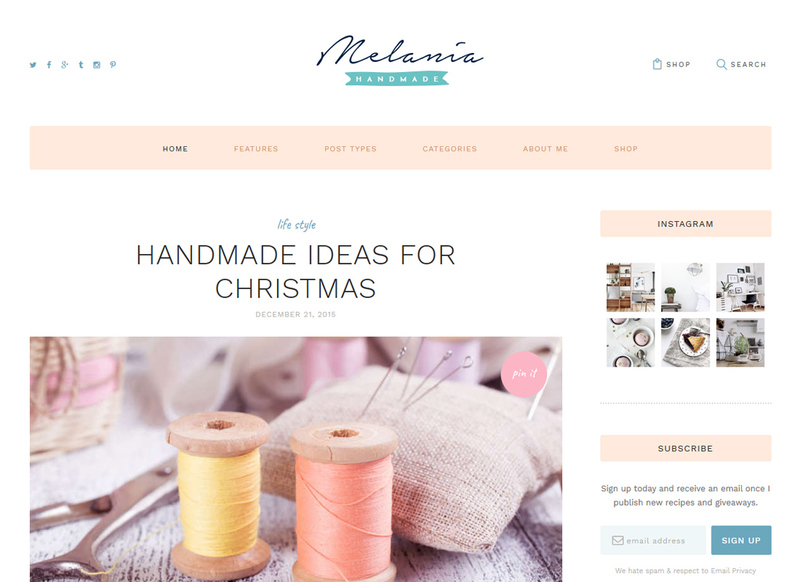 If you want to start selling homemade and handcrafted treasures, Melania can cover the void. Moreover, if you’re an active blogger, you’ll be happy to know that it offers all the blogging tools you might need, at hand. It suits for sewing, wedding decoration, homemade clothing, knitwear accessories and other related creative businesses. 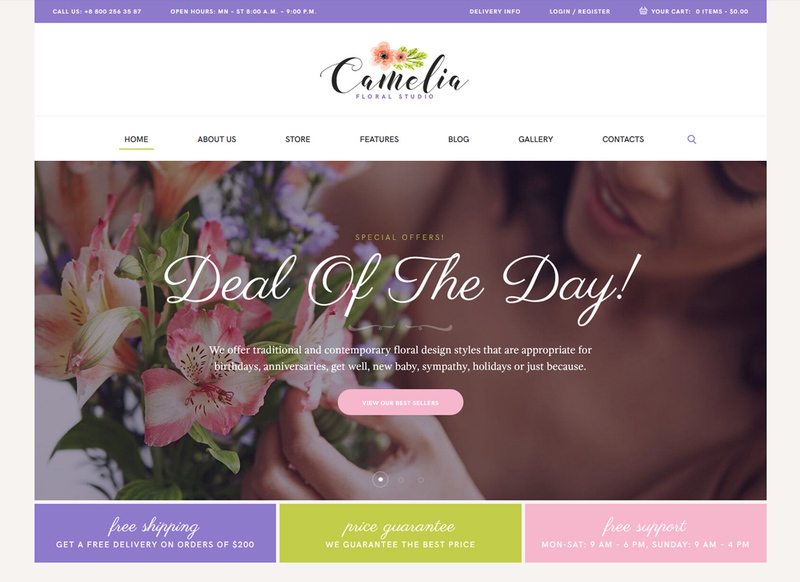 Camelia is a win-win solution designed for floral studios, floral shops or any other businesses focused on florist services. Enjoy its simply nice and eye-catching design, perfect for gardening services, floral blog or plant portfolio. 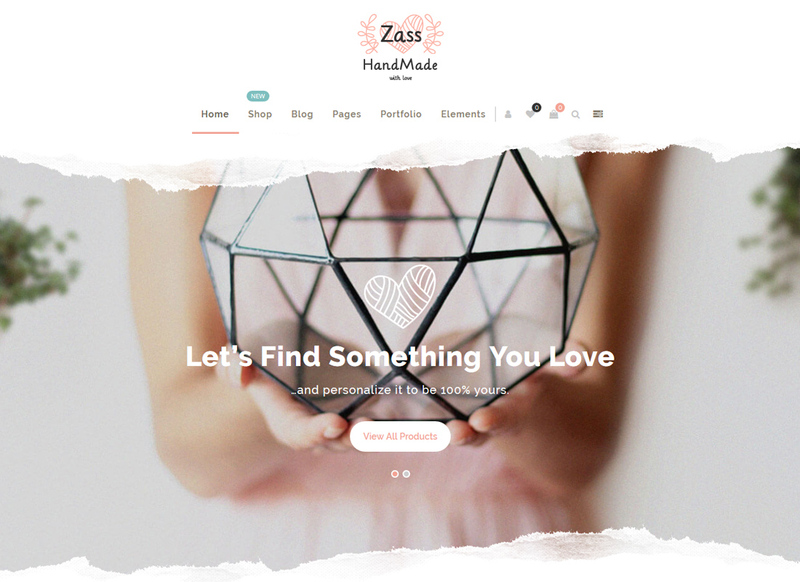 Of course, we could not do a round-up of the best handmade WordPress themes without including Zass. With some really amazing features and a truly responsive design, Zass is a great fit. 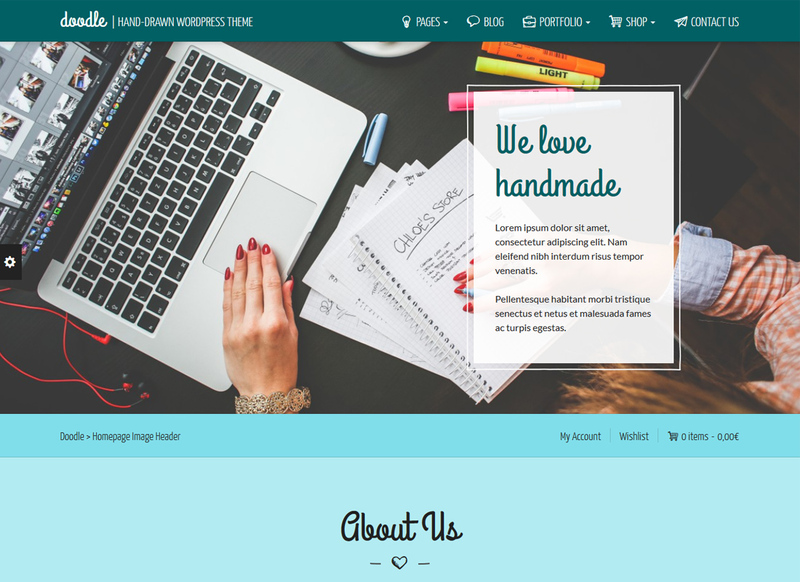 Here’s another modern and attractive WP theme designed for handmade websites. 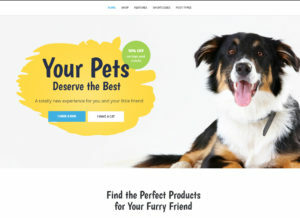 This flexible WooCommerce ready theme offers you a plethora of advanced features to help you launch beautiful and on-trend e-store within minutes. 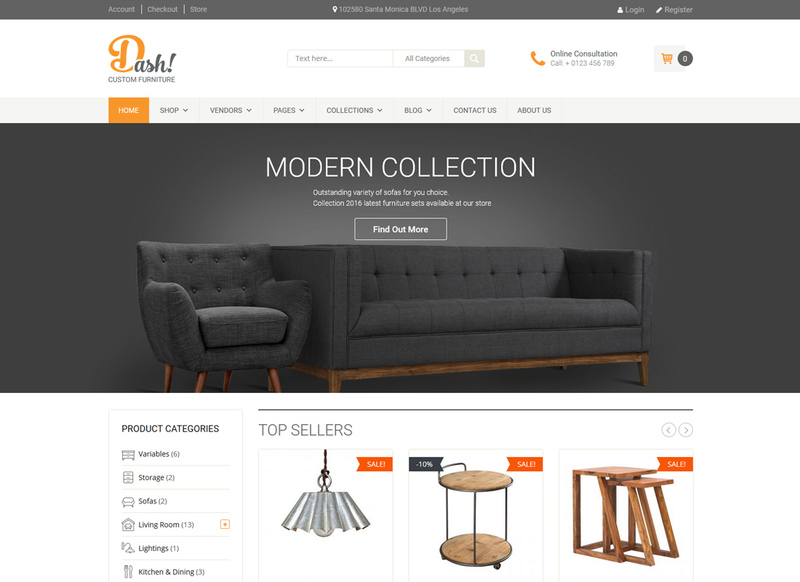 In order to get the inspiration to build a beautiful handmade website, enjoy Dash. In fact, this responsive and stylish WP theme can help get it done & over with. If you’re looking to launch your own furniture shop, plenty of eCommerce features come included to make it happen. 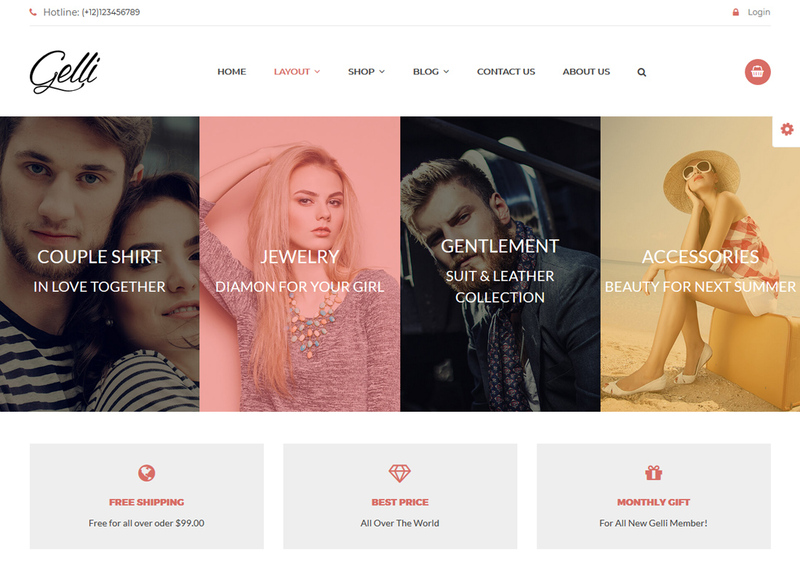 Gelli is a top-notch WP theme designed to launch a high aesthetic online store selling jewelry, perfume, cosmetics, makeup or handmade accessories. It comes with a set of popular plugins ready to extend the functionality of your e-store in no time. 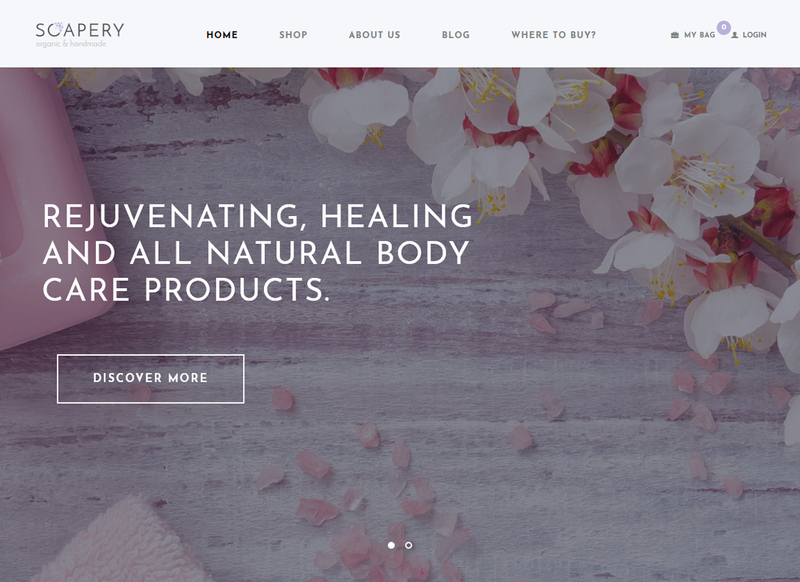 Soapery is one of the best handmade WordPress themes out there to date. Designed in a stylish manner, it looks amazing and correctly across all modern devices.